Welcome to a season of Advent Reflections, in which we invite your personal reflections about angels in general and angels in your God-given lives. The “angel-relevant” readings and questions to ponder will be provided each Advent week, and we will make provision on each post where you may blog your thoughts. This program is hosted by the Adult Formation Committee, George Hilty and Melvia Kawashima. Just follow the links below. We wish you a blessed Advent Season! Discussion: Have you ever encountered “Angels” real or imagined? 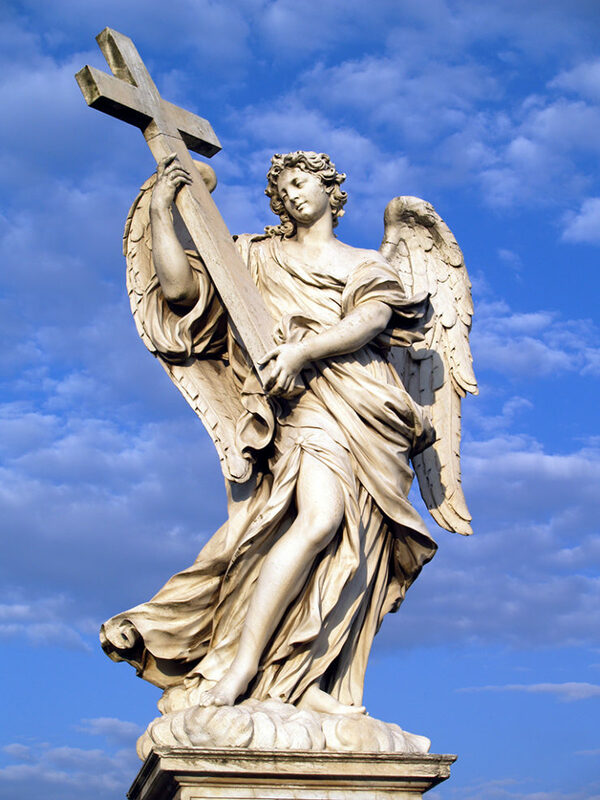 How do angels convey God’s message to us and the world? Discussion: Do these statements relate to your Christian life? “Beyond words and ideas into silence and beyond rational knowing…Into higher consciousness called faith.” How do angels intervene in God’s cycle of light and darkness?